The 23-year-old Detroit singer and producer is a prodigy of Omar-S. Earlier this year, 23-year-old Detroit singer and producer John FM lent his plaintive vocals to "Heard Chew Single," the closing track from Omar-S's fifth album, The Best — and a contender for song of the summer. Omar-S's FXHE label put out John FM's previous two EPs, and now he has a new release in the works. "Broken" is the first taste, and it's a special one. It's got a slow build — like a machine breathing swift, shallow gulps of hot air — until a rising organ tone signals a shift, and when the mood breaks, it's pure bliss. With vocals cloaked in distortion, he reminds us about the fragility of human nature. "The liar in you is the liar in me," John FM told The FADER about the song, over email. "We hate and neglect each other and in turn find ourselves often guilty of the same betrayals." 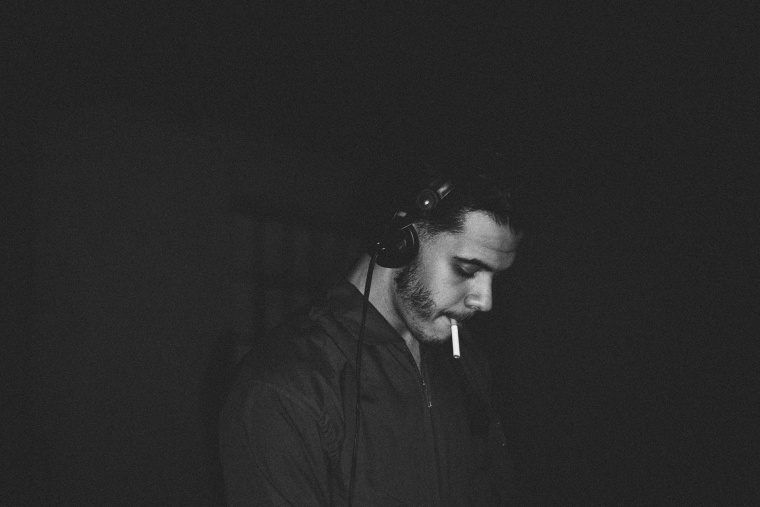 Detroit techno's soul has found its latest flag-bearer in John FM.